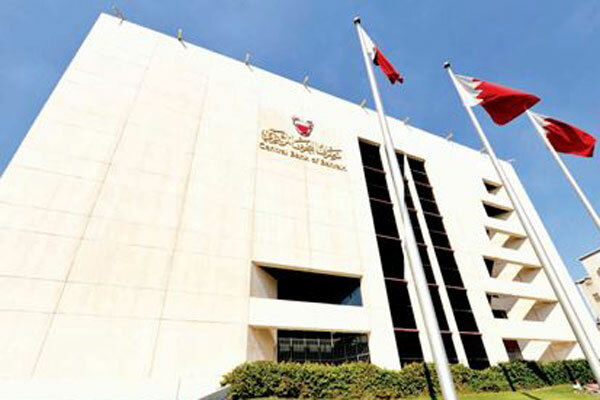 The Central Bank of Bahrain (CBB) has issued, for consultation, the draft rules on crypto-asset platform operators which provides a regulatory framework for the licensing and supervision of crypto-asset services including those provided by a platform operator as a principal, agent and as a custodian, within or from the kingdom. Realizing the growing demand for this type of market globally and regionally, the CBB is introducing a comprehensive framework, which is risk-based to regulate this area of financial services. The new regulatory framework covers the requirements for licensing, financial resources, and measures to safeguard client or customer interests, technology standards and in particular the cyber security risk management measures, reporting and other requirements, said a statement from CBB. Following the recent issuance of the final rules on open banking, the CBB continues to introduce initiatives that supports the development of a more efficient financial service sector driven by an environment in which innovation can thrive, it stated. Khalid Hamad, the executive director of banking supervision, said: "This regulatory framework will address the demand from the market for these services and the need to also recognise this innovation in financial services. The CBB’s experience with the participants within the Regulatory Sandbox was insightful in shaping these rules."